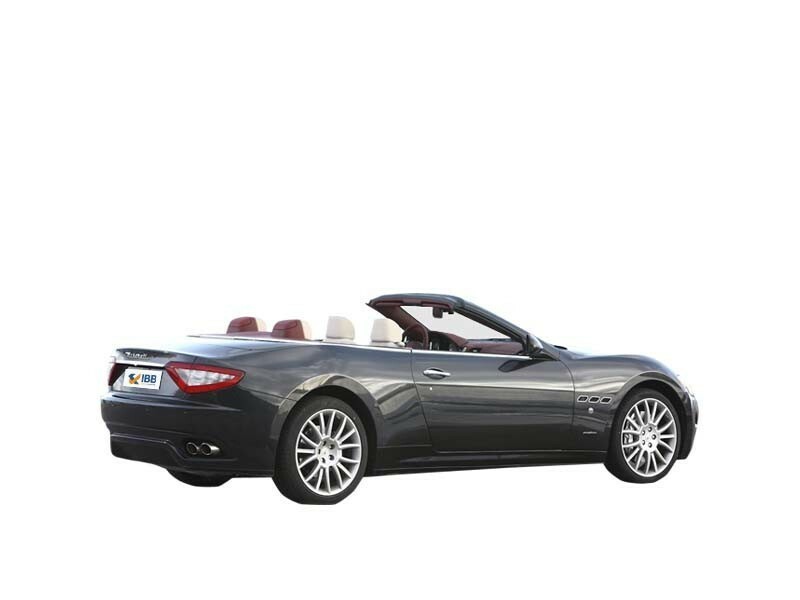 The GranCabrio is the first four-seater convertible in the history of Maserati. The GranCabrio – the third prong of the Trident – completes Maserati’s product line-up that now consists of three different families of models: Quattroporte, GranTurismo and GranCabrio – sedan, coupe and convertible. The open-top GranCabrio is pure Maserati. It is a Maserati in the truest sense, with an unmistakable Pininfarina design, spacious interior, handcrafted details, driving pleasure and high performances. The Maserati GranCabrio touches all five senses in an open-air experience that retains all the typical comfort and performance brio. 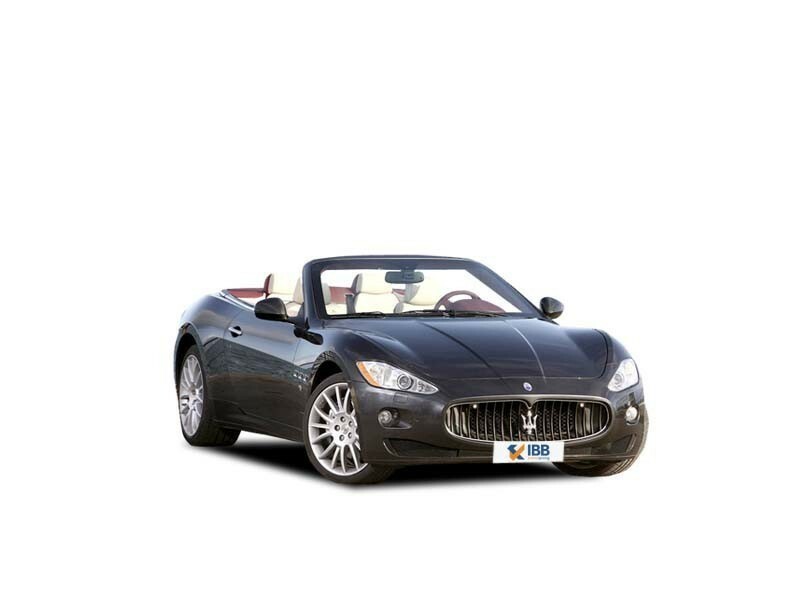 Like all Maserati’s open-top models, the GranCabrio is a special car intended for true connoisseurs. True to its tradition, the Maserati GranCabrio opens a new chapter, because never before have four-seater top-down models been produced at the Viale Ciro Menotti Maserati factory in Modena. There are four proper seats, so that the rear passengers are not merely supporting actors, but co-stars of the journey. A 4.7 litre V8 engine paired with the fluid six speed automatic transmission powers the Maserati GranCabrio. In Sport mode, the V8 gives the driver and passengers the full power, with a thrilling roar that becomes even more exciting with the top down, as it becomes one with its surroundings. The body of the Maserati GranCabrio has been thoroughly overhauled. The excellent weight distribution also facilitates excellent on-the-road dynamics and improved safety, in combination with the vehicle’s control systems. These include, for the first time ever, the Hydraulic Brake Assist (HBA), which optimises brake performance both in frequent use and in emergency situations. By capitalising on the close collaboration between Maserati engineers and BOSE technicians on the GranTurismo, the GranCabrio has been equipped with a BOSE audio system that adds another dimension to open-air music. In 28 seconds, passengers can enjoy the thrill of the open-air experience even when the car is moving at speeds of up to 30km/h. The looks and performance of the Gran Cabrio is sure to leave one stunned. Heaps of interior space designed keeping in mind lavish customer taste. The car is also loaded with standard equipment, good technology and provides firm handling. One of the most influential cars of its segment. The boot space is small and limited. Just as other cars in this segment, it is expensive to own and also to run daily. Low ground clearance also tends to be a problem to drive in India. Comfort features are on the lower side when compared to competitors. 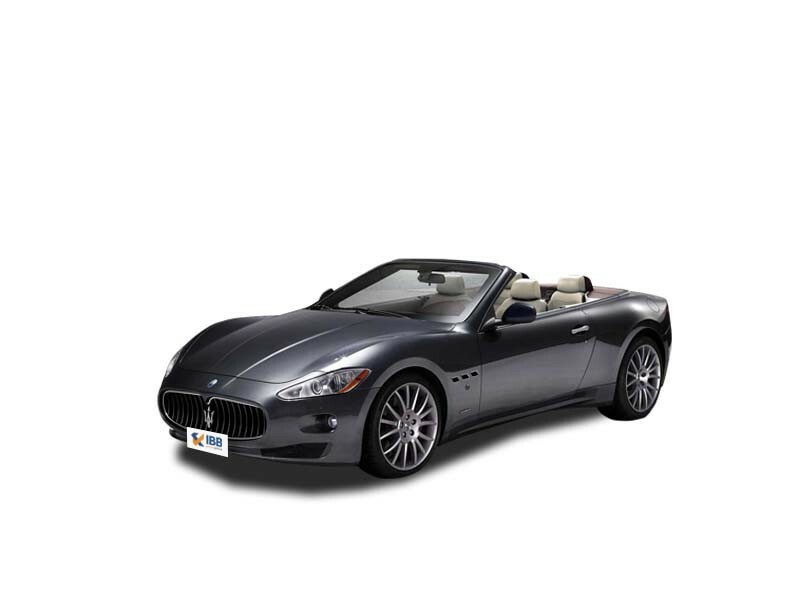 As the name suggests, the Maserati Gran Cabrio s based off the Grand Turismo model. It is the first official convertible which is a 4-seater. It may not be as efficient or hi-tech or fast as its competitors but nonetheless, it’s still desirable. The looks are a class apart and the engine sound is something to look forward to while driving. Though the experience of driving isn’t as smooth as its looks, the car is still a good buy. All in all, the Gran Cabrio is a stylish convertible to buy and own. The versatility of this car is incredible and very few cars match up. It comes with great performance and enough space to seat four.